Your customers are making purchase decisions based on the quality of the product or service they consume. This attention to detail in finding value is called "Glorified Frugality." Customers today care more about experiences than things. Personalize their experiences with your product, service and/or brand, and watch their loyalty grow. Your company may have access to a growing number of customers in new and growing markets. Think about where your biggest untapped opportunity lies. Look in unexpected places. Your customers spend their hard-earned money on products and services that deliver premium quality AND reflect their personal identities. Make sure your company is on a path to deliver. Personalize your interactions with customers throughout their journey to make them feel valued. This will allow you to convert more transactions into long-lasting customer relationships. Support your customers’ perspectives on healthy lifestyles by providing alternatives that highlight their well-being through your CSX, products and services. Your customers will respond with long-term engagement. As your customers become more connected to the digital world around them, their expectations of doing business with you change significantly. Be sure to meet them where they are. 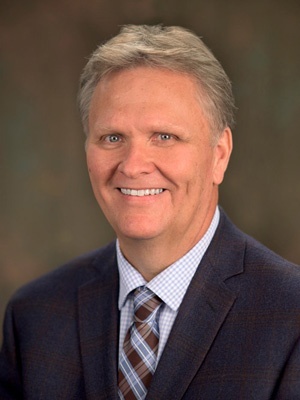 Plan for these changes and develop solutions that will provide individualized options in a connected ecosystem. The engagement your customers are seeking is quickly and fundamentally changing. How will your customer service strategy evolve? To learn more about identifying which megatrends most significantly impact you, and to learn how to apply them to achieve growth in customer engagement, download this Euromonitor International white paper. What do you think? 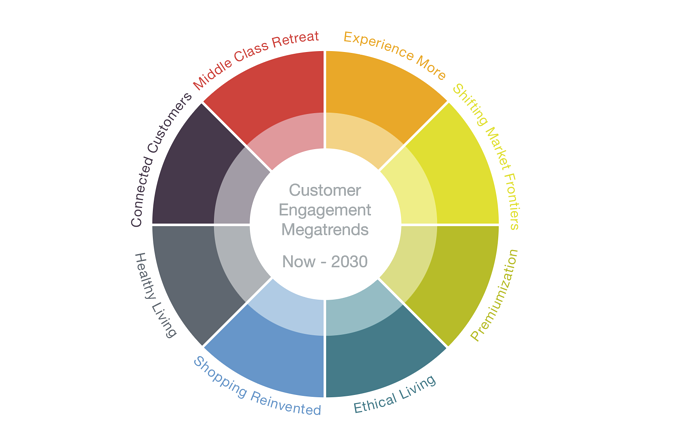 Which of these megatrends is most influential to the customer experience? Weigh in with a comment.